Contemporary open plan homes are great for entertaining. However, noisy distractions aren’t always welcome, and appliances need to function in the background while looking good up front. 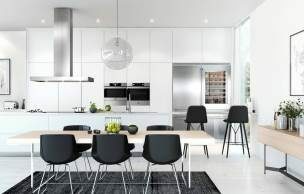 The ASKO DFI654B Fully Integrated Dishwasher is one example of minimalist Scandinavian ingenuity striking the right chord with Australian home owners. 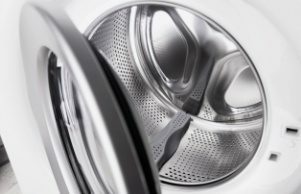 What are the benefits of fully-integrated dishwashers? 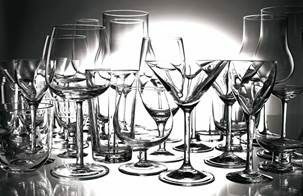 Consumers familiar with traditional dishwashers will be surprised how much fully integrated dishwashers can blend in. With coordinated planning, your dishwasher door can perfectly match ready-made cabinetry for a fully-integrated kitchen design approach. 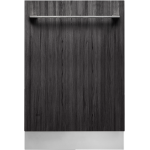 The control panel is ingeniously concealed on the top edge of the door, allowing your ASKO DFI654B Fully Integrated Dishwasher to hum along behind the scenes while you enjoy meal times with family and friends. Fully integrated dishwashers fit snugly, with only the front door-face showing, expanding dishwasher options for modern homes. 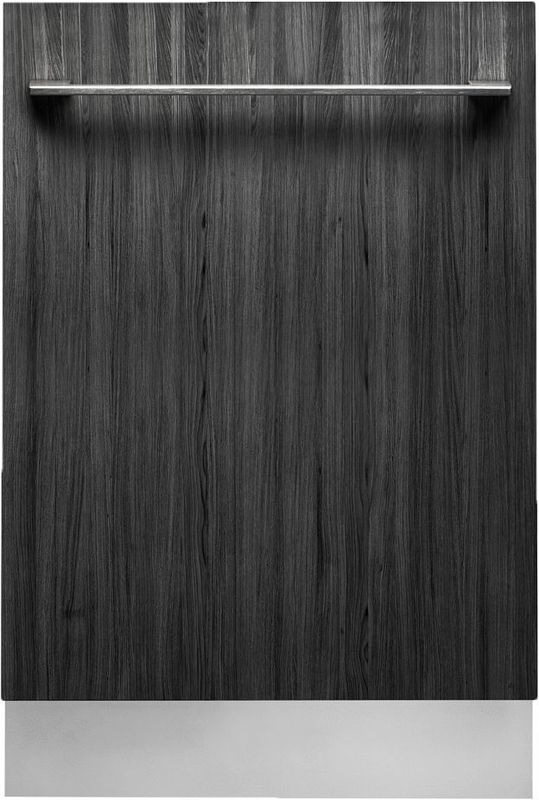 Seamless ASKO design is an attraction worth considering, where the best construction materials ensure your kitchen and dishwasher remain free from kitchen grime. Newcomers to contemporary ASKO kitchens may be surprised at the spaciousness that can be achieved, and when the appliances work together in an ASKO Pro Series kitchen the results are magic. 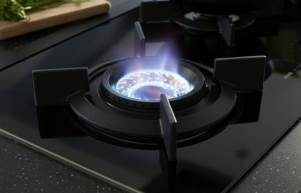 The ASKO ideals remain unchanged in the creation of multifunctional, hard-wearing appliances. Additional functions include Jet Spray for tall objects, Wide Spray for pots and pans and Power Zone for the cutlery basket. The DFI654B Dishwasher is just one of many intelligent ASKO appliances that can transform your kitchen into a showpiece. 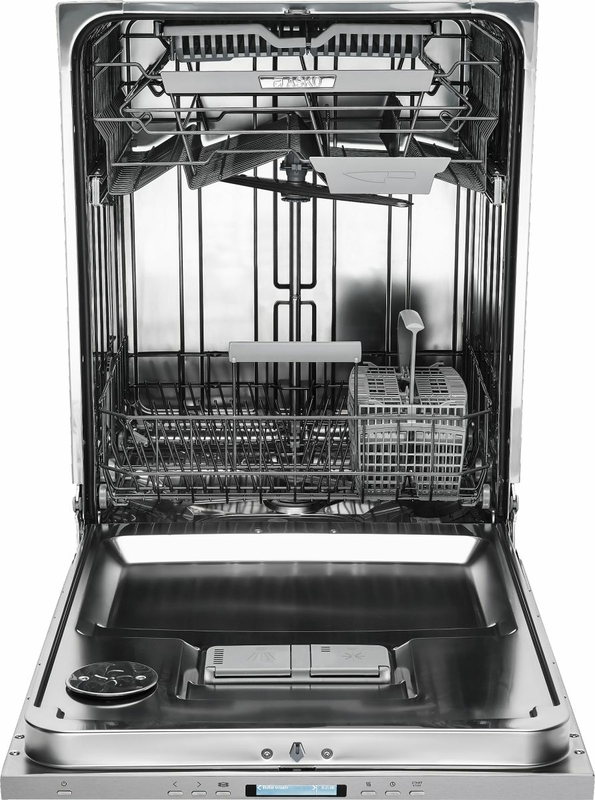 The ASKO DFI654B Fully Integrated Dishwasher is an 82cm appliance, with niche dimensions (HxWxD) of 82 x 60 x 56cm. 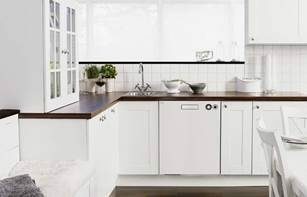 ASKO engineering means that your dishwasher interior takes up the entire cupboard or cabinet space, with plumbing attached to household water supply. In other words, your ASKO DFI654B Dishwasher can work at full capacity even when hot water is needed elsewhere in the house. With 13 wash programs, easy-glide telescopic rails, height adjustable basket, designated cutlery basket, and 3 basket levels, the DFI654 is the adaptable solution for medium sized households where tailored dishwashing cycles save water and power. The start delay feature is a real convenience, allowing users to delay the dishwashing start for up to 24 hours, so you can enjoy away-time knowing your ASKO dishwasher is hard at work. As with all ASKO appliances, it will take a little time to explore all the possibilities. Fortunately, everything is easy to access in ASKO integrated dishwashers, including the display panel for personalising the washing experience. Easy to navigate, with quiet operation, the DFI654B Dishwasher blasts dishes clean behind the scenes using 3 spray arms, 9 spray zones and other ingenious features that only ASKO can provide. 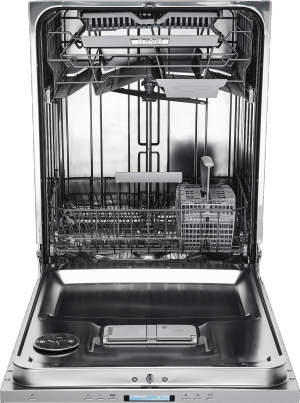 At 47kg, the ASKO DFI654B Fully Integrated Dishwasher is robust and strong, containing stainless steel components that include the dishwasher lining, spray arms, water connections, FlexiRacks, wine glass holders, filters and more. Your ASKO product is hygienic and easy to keep clean, with a self-cleaning program for additional functionality. The DFI654 achieves a 5-star water rating by using best quality materials, state of the art technology, and multifunctional expertise. As fully integrated dishwashers are connected to household electricity and plumbing, the service of experienced tradespersons is essential. Fully integrated dishwashers are often factored in as part of a new build or kitchen renovation, allowing you to choose the dishwasher size and style that best suits your needs. The entire dishwasher fits into the cupboard cavity, while modern kitchen design includes cabinetry materials that are easily accommodated as a dishwasher door façade, allowing your kitchen style to flow seamlessly and space to be maximised. 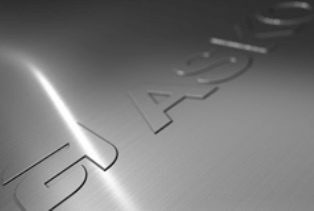 Dishwasher functionality has greatly improved during the past decade, and ASKO appliances have become essential kitchen assistants to be proud of.